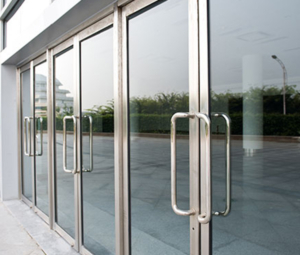 We not only service ALL makes and models we’re the exclusive distributor of many of the most iconic brands in the industry. 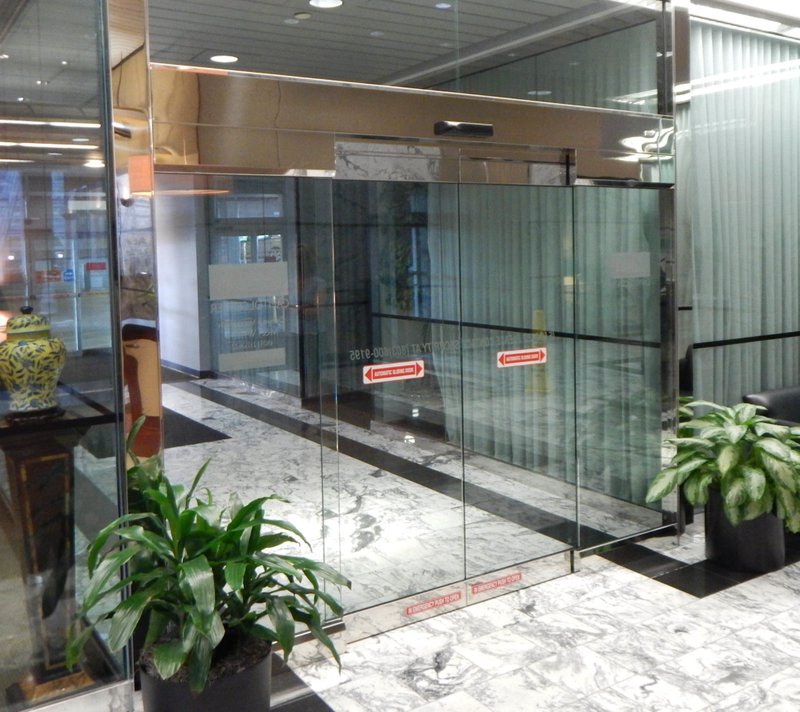 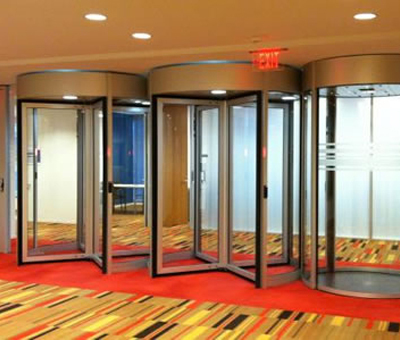 Our experienced staff can assist you in designing an entrance system that meets your traffic flow, security requirements, ADA compliance and budget. 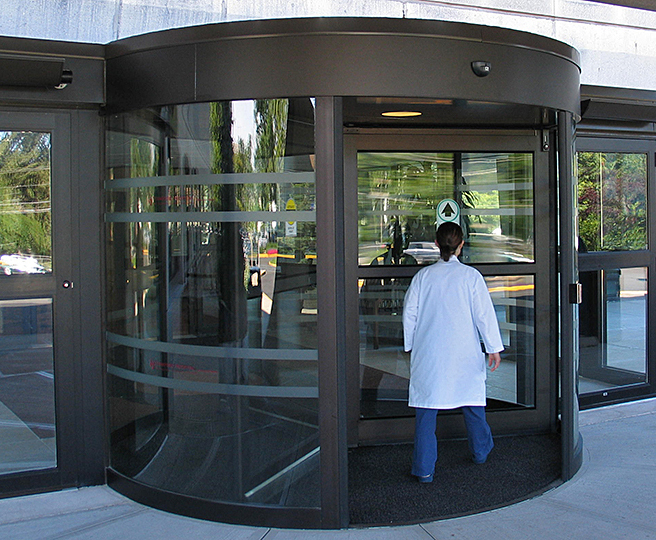 Our technicians are certified by the American Association of Automatic Door Manufacturers (AAADM) to install, service and provide necessary inspections such as code compliance and life safety. 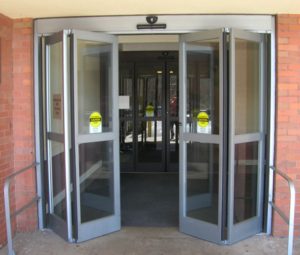 We service all types of pedestrian manual doors and hardware including installation of new, refurbishments of old and up fit of existing. 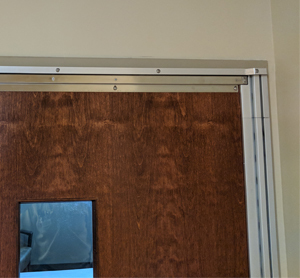 With literally thousands of options and configurations, we’re your one source solution to manage, maintain and install your manual doors and hardware. 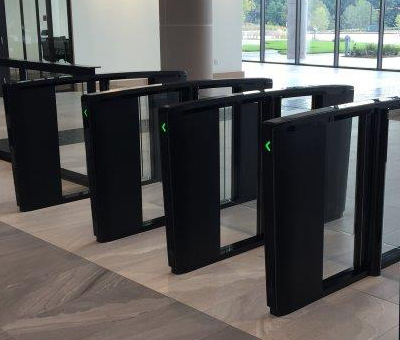 Security being of the utmost importance today, we offer a full range of solutions to detect, manage and prevent unwanted pedestrians from entering your facility. 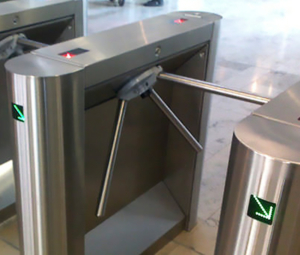 Our products offer a technology that not only detect but can also prevent tailgating/piggy-backing while allowing authorized pedestrians into the facility. 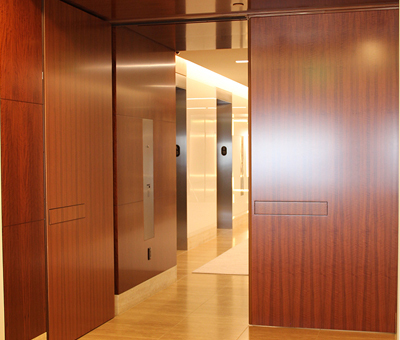 We represent the most iconic/worldwide brands in the industry. 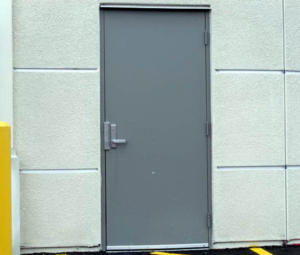 Whether you have a security entrance in need of service or need an evaluation to determine what products fits within your facility, we’re your solutions experts. 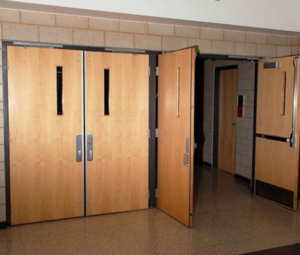 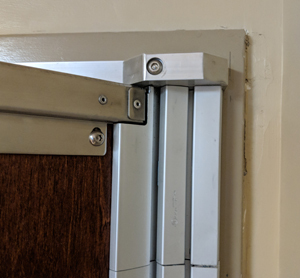 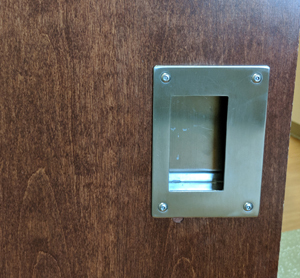 Piedmont Door Solutions specializes in the design and installation of anti-ligature doors and devices. 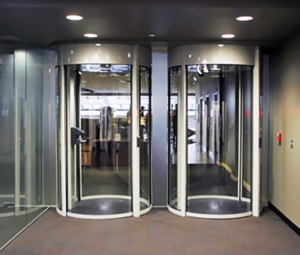 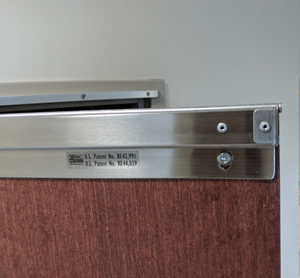 We work closely with our customers to select the proper door system and associated hardware that will maximize both safety and efficiency for their facility. 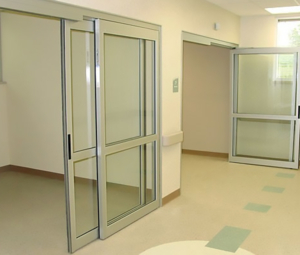 From hospitals to behavior health institutions we are committed to delivering the perfect anti-ligature solution for our customers.